Whether you’ve just found out you have diabetes, or someone you know has, this book will answer many questions you may have. 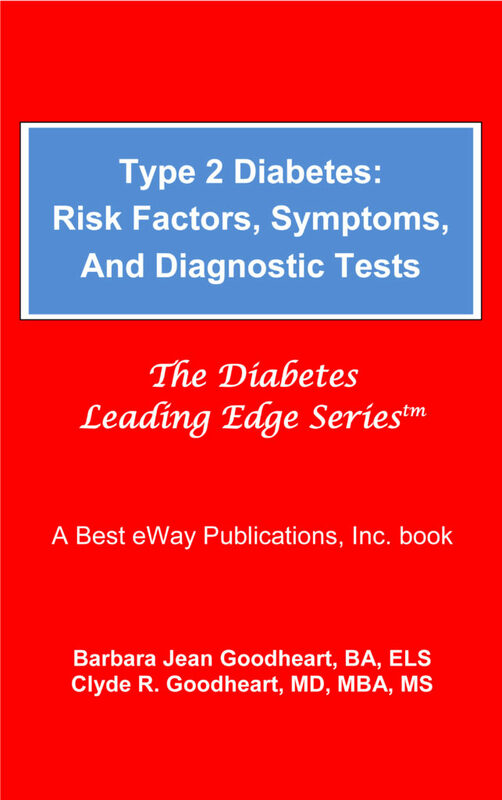 It describes how diabetes is tested for and diagnosed, and will serve as a handy reference. Click here for the ebook: $2.99. Download to your Kindle or to your Kindle app on your computer. Click here to order your copy of the softcover print book from Amazon: $8.95. If you’ve been told you have—or may have—type 2 diabetes, you’re understandably concerned. What’s going to happen? Will you need insulin shots? This book will help answer your questions, and will give you the background information you need to understand the basics of the diagnosis and your treatment. Softcover copies will soon be available. 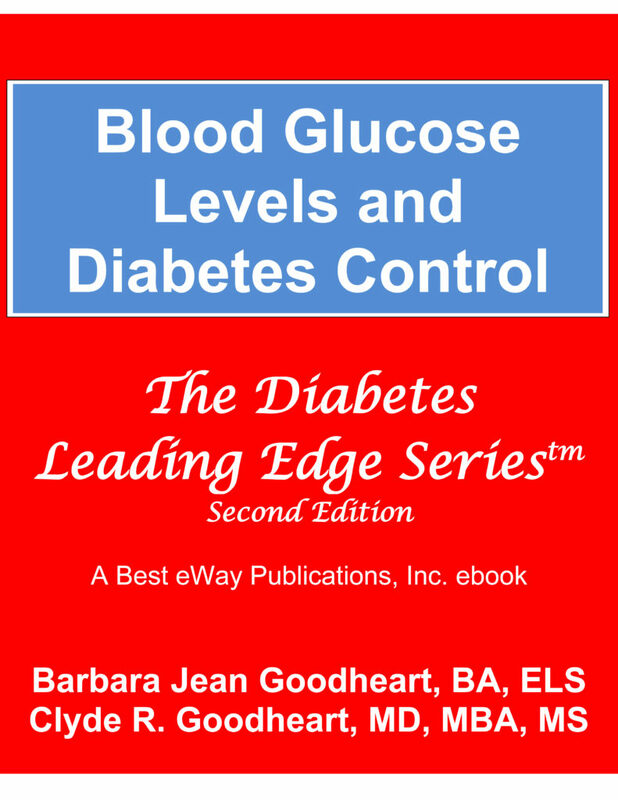 If you’ve been told that you have the metabolic syndrome or prediabetes, you’ve made a wise choice in selecting this book. It means you’re motivated to avoid type 2 if possible. 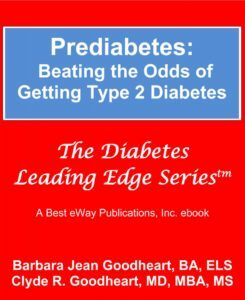 As you may know, if you have prediabetes, the odds are you’ll develop type 2 diabetes within 10 years. But it doesn’t have to happen. You can turn things around—prevent type 2. We’ll show you how.